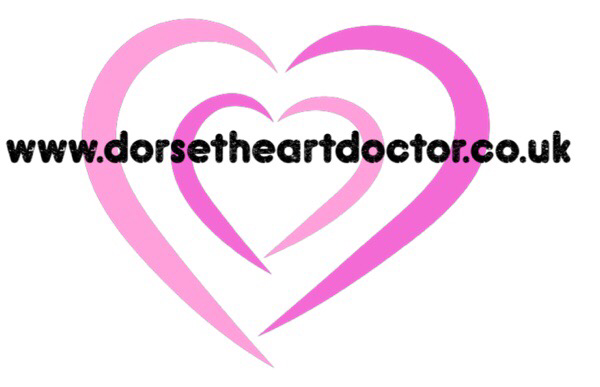 Dr Julian Boullin is a Consultant Cardiologist and Electrophysiologist working in the NHS at Dorset County Hospital and the Royal Bournemouth Hospital. He sees private patients at the BMI Winterbourne in Dorchester, the BMI Harbour Hospital in Poole and at the Dorset Heart Clinic in Bournemouth. Dr Boullin trained in cardiology in Kings College Hospital London, Dorchester, Bournemouth & Southampton. His first consultant post was at the Norfolk & Norwich University Hospital where in 2011 he set up and then led the ablation service in Norfolk. During this period he also undertook more complex ablation at the Barts Heart Centre, the largest ablation centre in Europe. His personal data has demonstrated excellent patient care and these efforts have been recognised with awards for Clinical Excellence. In February 2017 he relocated back to the south coast with his wife and 3 daughters. He practices in all areas of cardiology, and specialises in the management of heart rhythm problems. Dr Boullin has published widely and written a doctorate thesis studying the effects of undernutrition in early life on the cardiovascular function in adult life, undertaking research at the Developmental Origins of Health and Disease centre, Southampton University. He established the ablation data collection in Norwich for submission to the National Audit using new software, achieving an exemplary ≥ 97% complete data. The data demonstrated a high quality service which contributed to the rise of ablation rates in East Anglia from 2011 increasing to the highest region in the UK by 2015.